Birmingham City University Alumni of the Year recognises and celebrates the outstanding achievements of our graduates. Our alumni make a real difference across the globe in a variety of ways, and the University seeks to acknowledge their contribution to the local, national and international communities through Alumni of the Year. 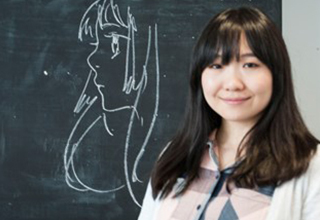 Yifan has published more than 20 books internationally and her online manga story Guarding has been viewed by over one billion people. 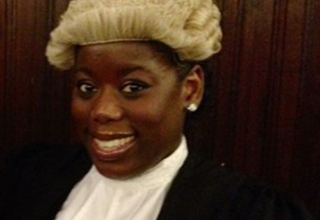 Having been called to the bar aged just 22, Rachelle obtained a pupillage at the Crown Prosecution Service and was subsequently taken on as a Crown Prosecutor. 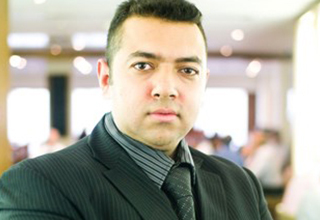 Inspirational entrepreneur Shezad Nawab is a successful businessman with six companies. He was born profoundly deaf, but has not let this be an obstacle to success. 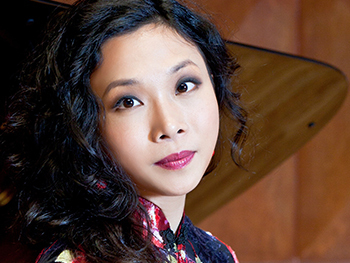 Internationally acclaimed pianist Di Xiao has released four albums and been featured on TV and radio in the UK and China. 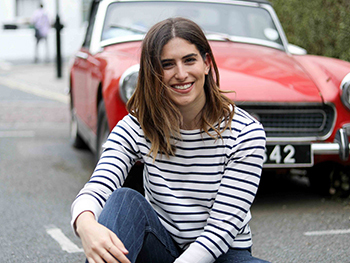 Inspirational lifestyle blogger and Youtuber Lily Pebbles attends regular press events, collaborates with brands such as Revlon, Bobbi Brown and Evian, and won In Style’s Project 13 Awards for Best Beauty Blogger.